An inspiring chat with snowboarding extraordinaire Jordie Karlinski, who's currently spending her days exploring all Aspen has to offer. 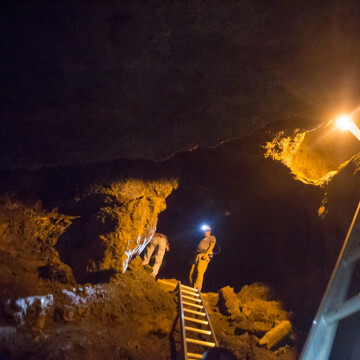 Far below the hiking trails at Smuggler Mountain Road, the Smuggler Mine beckons with some of Aspen's most intriguing history. 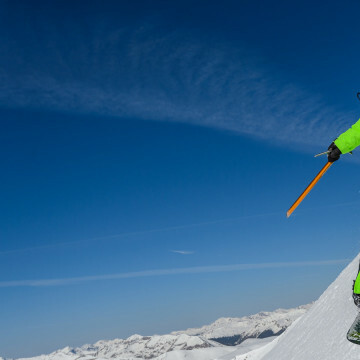 In 2009, Aspenite Jordan White became the youngest person to ski all of Colorado's 54 14ers. 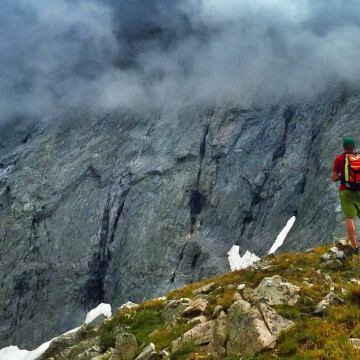 Here, a recap of his latest alpine adventures. Early season skiing in Aspen is a great way to iron out the kinks before the season really cranks into gear. 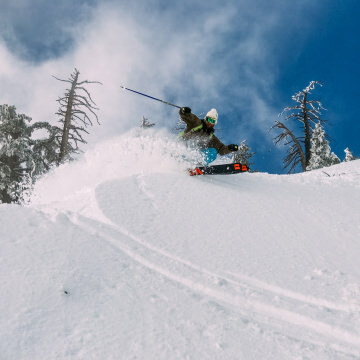 Here's how to earn your turns. 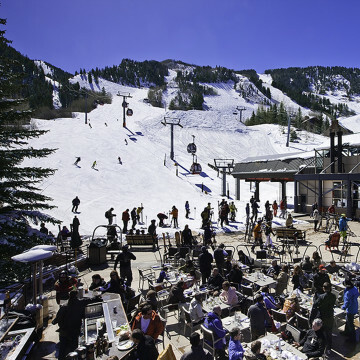 Got the Highland Bowl in sight this ski season? Here, the story behind the hardworking bootpackers who make this epic adventure possible. 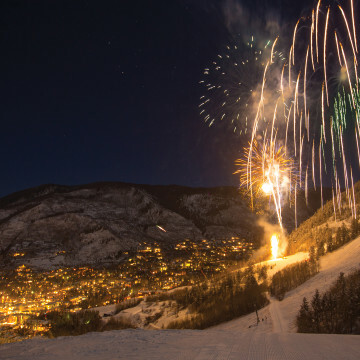 Aspen is famous for its fireworks, and these three outdoorsy options are a great way to experience them on New Year's Eve. Aspen Mountain is full of insider secrets, but you have to know where to look. 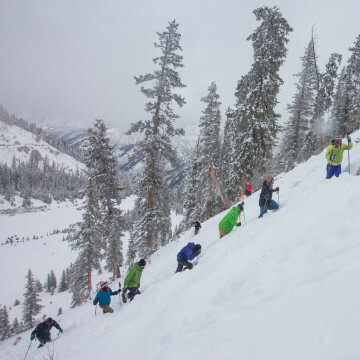 Here, 5 locals' favorite runs on Aspen Mountain. 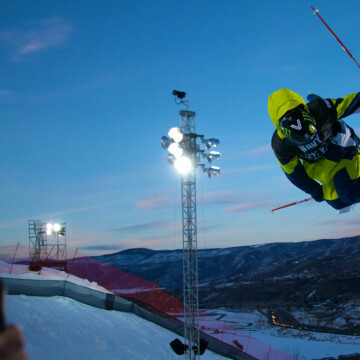 Every year, elite athletes show off their superhuman skills at the Aspen X Games. For insider intel on spectating, check out our handy guide. Après is a way of life in Aspen—a day-to-day ritual and a chance to see and be seen at a post-slope party. Here are a few of the local favorites. 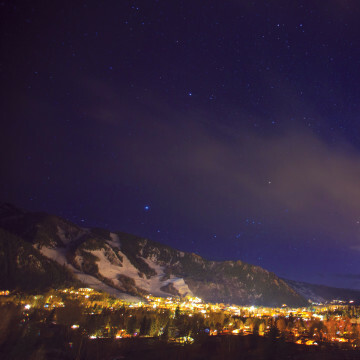 For a memorable nighttime adventure, don't just go stargazing in Aspen -- bring your camera and get some great dark-sky shots, too. 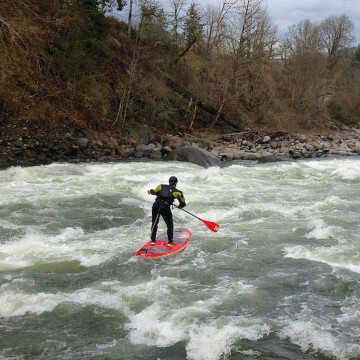 SUP has evolved from its origins on the water to high-alpine options. Here, five great spots for paddleboarding near Aspen. 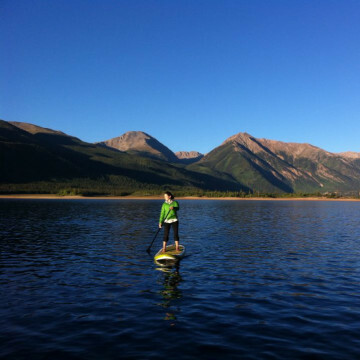 Also called stand-up paddleboarding, SUP in Aspen has taken off as of late. Here, three spots to take your skills to the next level. 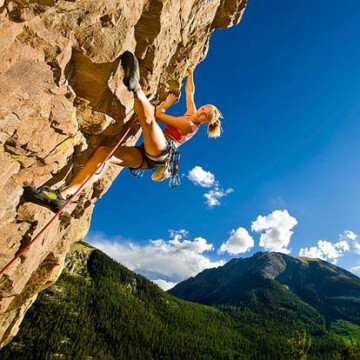 Climbing on Independence Pass offers something for every kind of climber, from sport to trad to bouldering. Check out our insider tips. 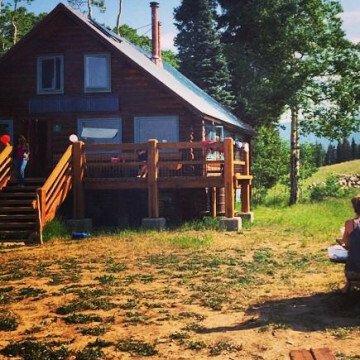 The 10th Mountain Division Huts in summer make for an ideal home base for launching a back-to-nature escape in the Rockies. Here's how to do it. 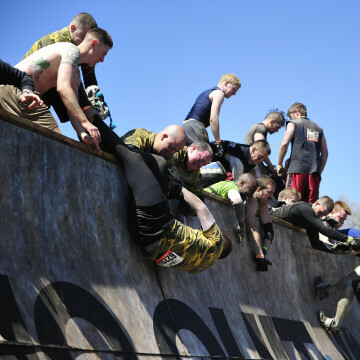 Tough Mudder Snowmass features one of the most challenging TM courses in the nation, with 25 obstacles. Here's how to prepare for it. 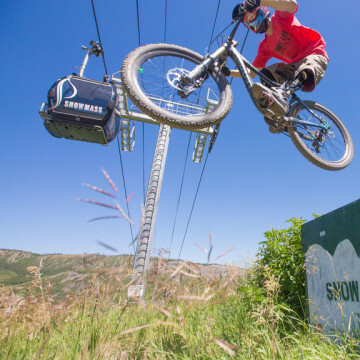 RootsRated chats with Aspen athlete Steve Karczewski, who rips down mountains on bikes and skis, never letting his prosthetic leg slow him down. 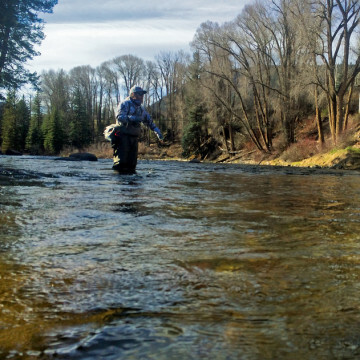 Looking to get started fly fishing around Aspen? Here, a primer for beginning anglers. The trees that give Aspen its name spring to life in autumn. 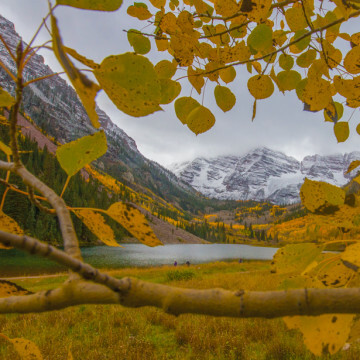 Here, the best places to see spectacular fall foliage in Aspen. 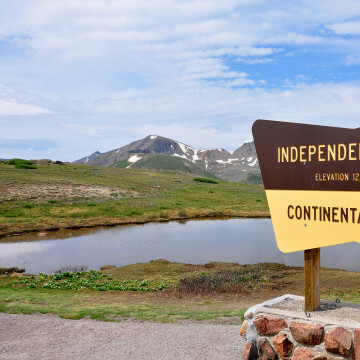 With summer crowds gone, Independence Pass in fall offers myriad ways to experience its offerings, from alpine hikes to a hidden ghost town.